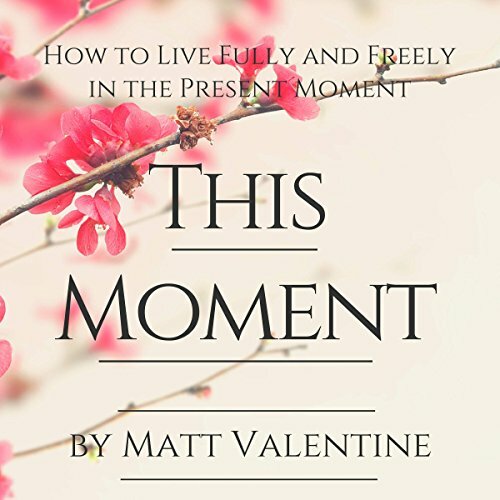 Showing results by author "Matt Valentine"
A step-by-step practice guide for living more fully and freely in the present moment with mindfulness and loving-kindness. 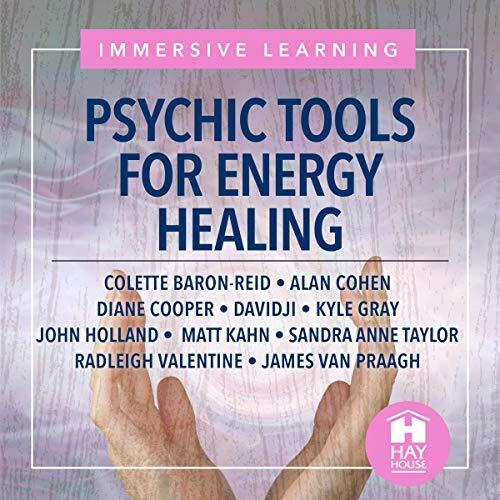 In each moment, we have an appointment with the present moment. And when we miss that appointment, we miss our appointment with life. This, more than anything, is the reason for our pain, suffering, and discontent.